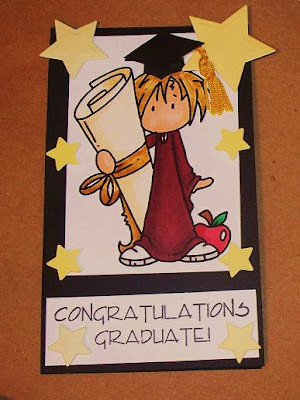 Happy Graduation!!! 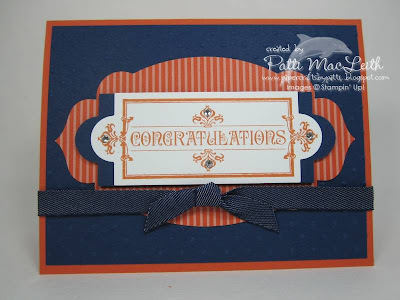 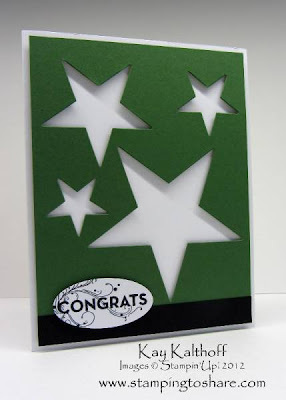 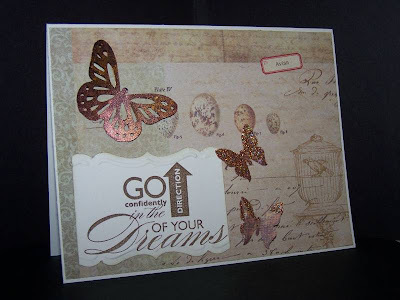 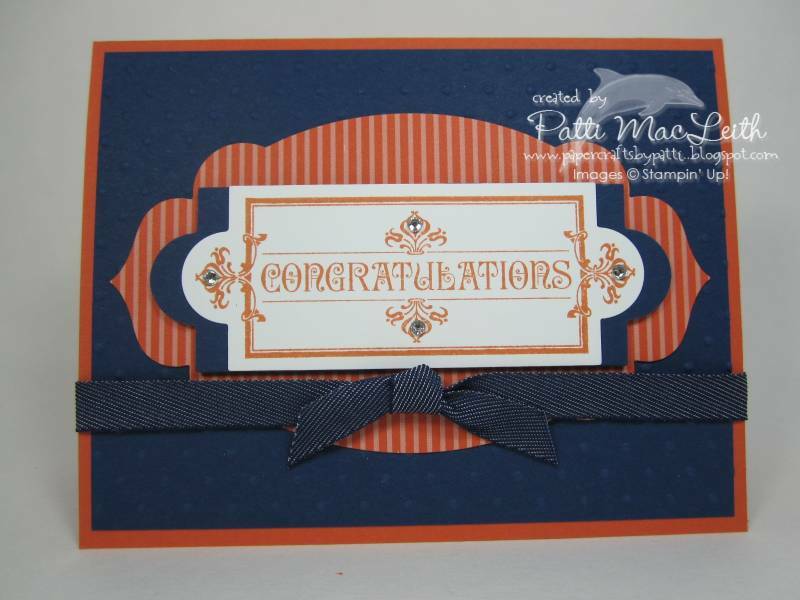 Graduation Handmade Cards : Let's Celebrate! 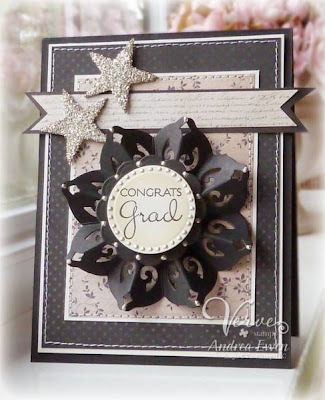 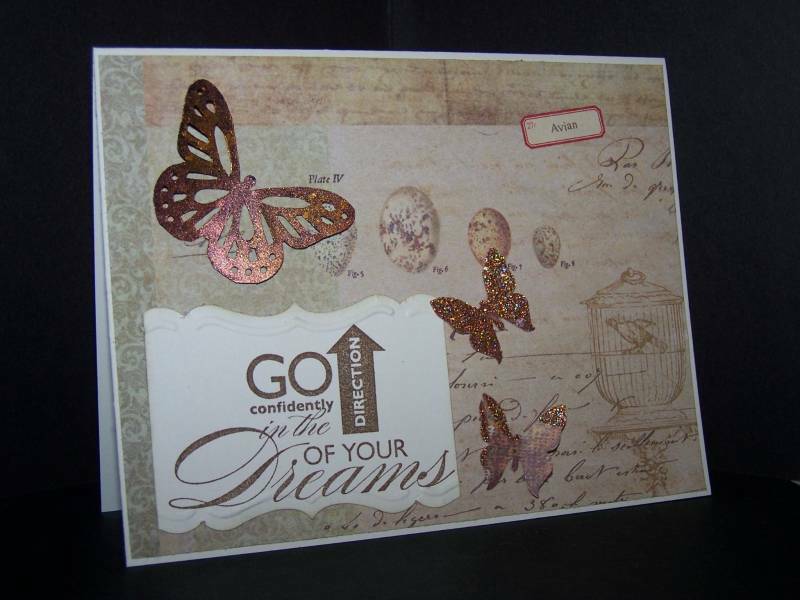 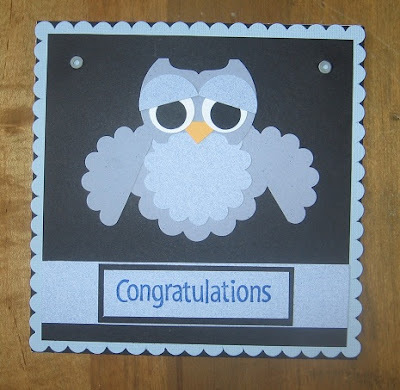 More Handmade ideas of cards for Graduates. Happy Graduation day!! 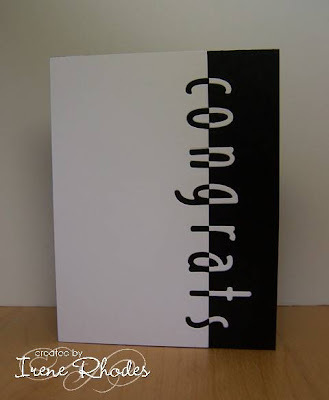 Have fun working on this project!